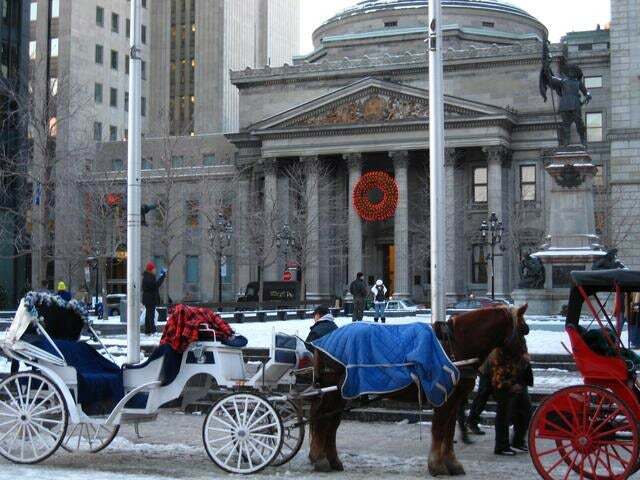 Preserved old town, Old Montreal (Vieux-Montreal) | UNIGLOBE Direct Travel Ltd. If you like spending your day in a old town with great activities, this is for you! Vieux-Montréal is one of the most beautiful, well-preserved vibrant "old towns" this side of Europe. This is a key component in what makes Montreal, "the truly different North American city". A diverse and tolerant-to-all world city, Montreal is safe, cultural, cosmopolitan and proud of its French legacy, especially its language. Contact us now and get ready for your next visit in Old Montreal (Vieux-Montreal)!